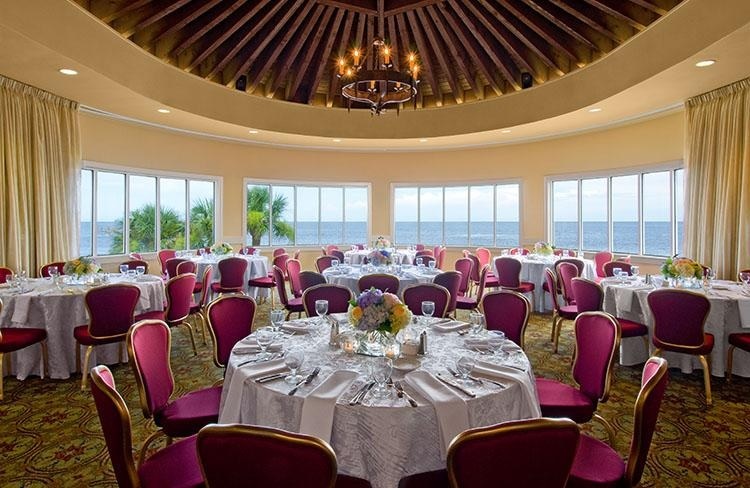 Our resort has recently undergone a multi-million dollar renovation and brides are beyond happy with the new look! 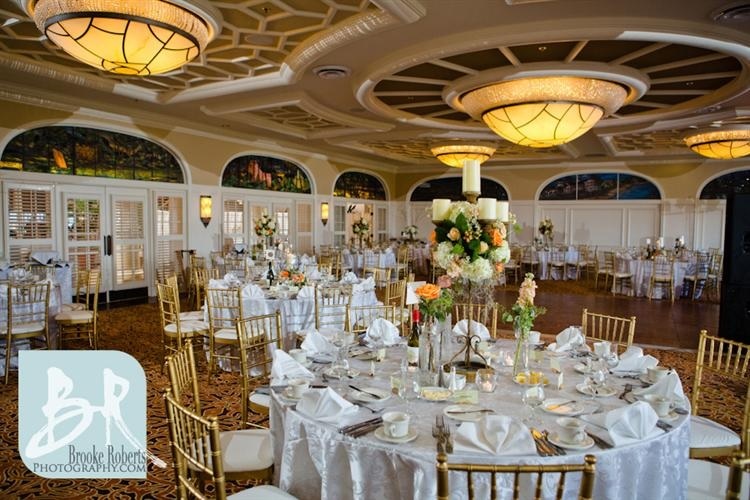 The Delegal Room the Retreat Room and the Lanier Ballroom as well as the main lobby have been completely renovated and we are ready to host your wedding. Below are some photos of our new space. 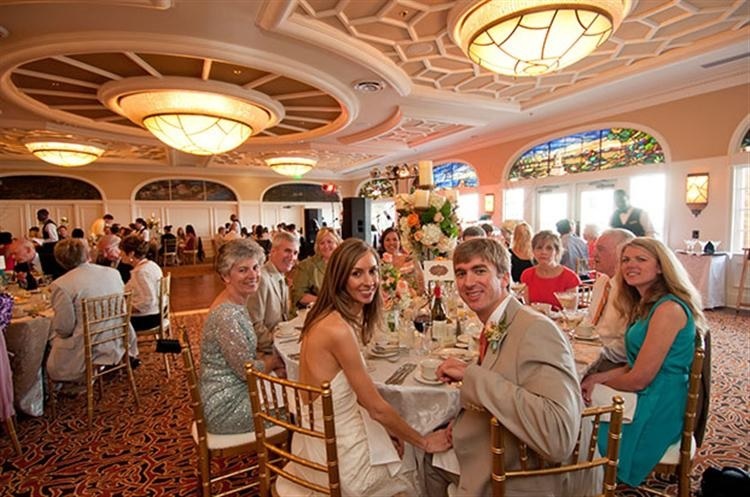 If you are interested in learning more about weddings at The King and Prince, visit our website. 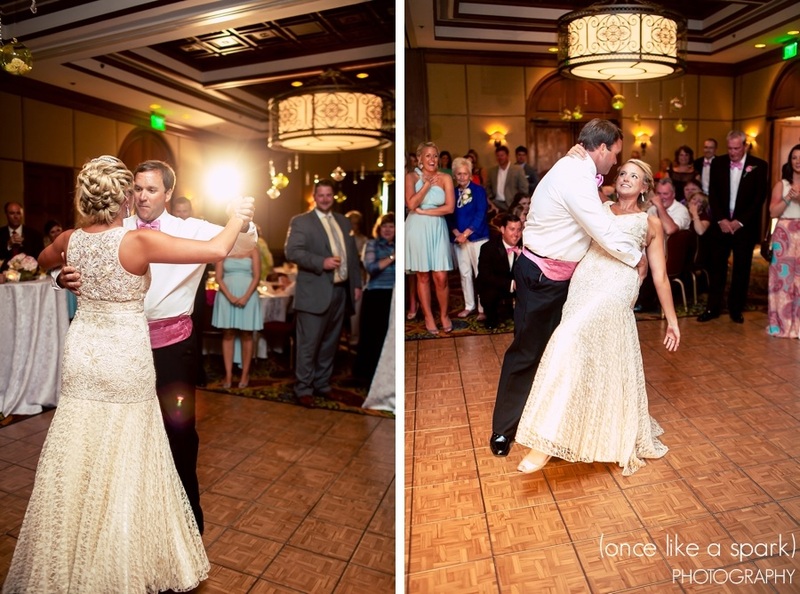 This entry was posted on Friday, April 18th, 2014 at 10:00 pm	and is filed under Weddings. You can follow any responses to this entry through the RSS 2.0 feed. Responses are currently closed, but you can trackback from your own site.